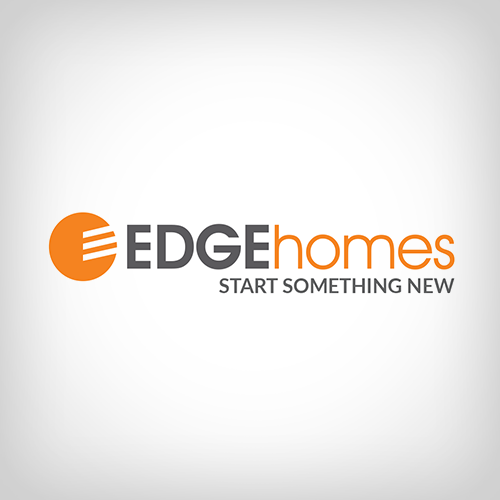 The Exchange is a brand new, master-planned community with single family homes, cottages, townhomes and condos all located in the sought-after city of Lehi. 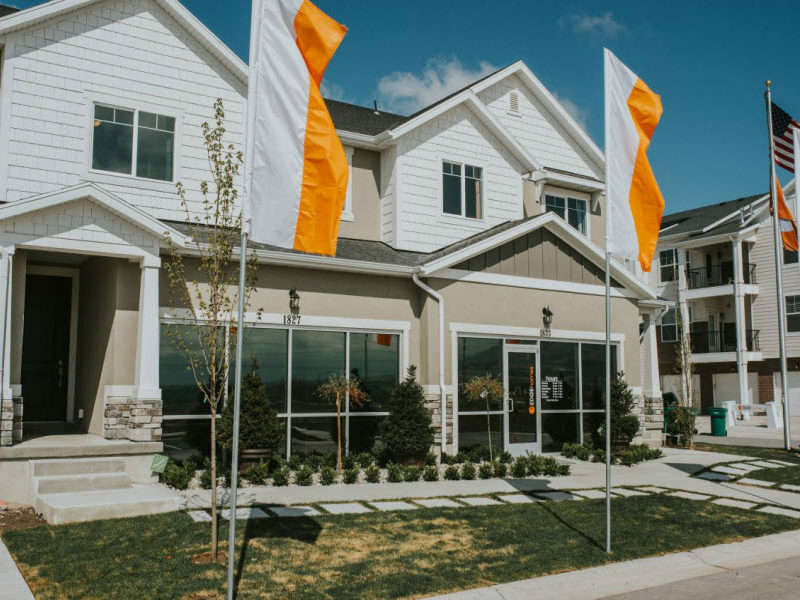 It’s minutes away from the heart of Silicon Slopes, allowing commuters fast access to the I -15 corridor, and families a close proximity to Thanksgiving Point, The Outlets at Traverse Mountain and a myriad of other restaurants and stores. 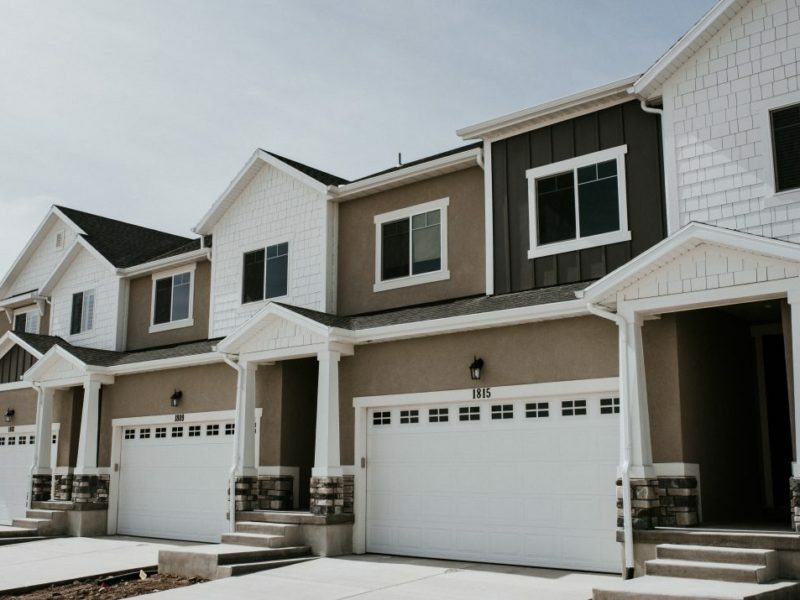 Besides the amazing location, this family friendly community boasts tons of amenities such as a pool, clubhouse, fitness center, playground, and pickleball courts.